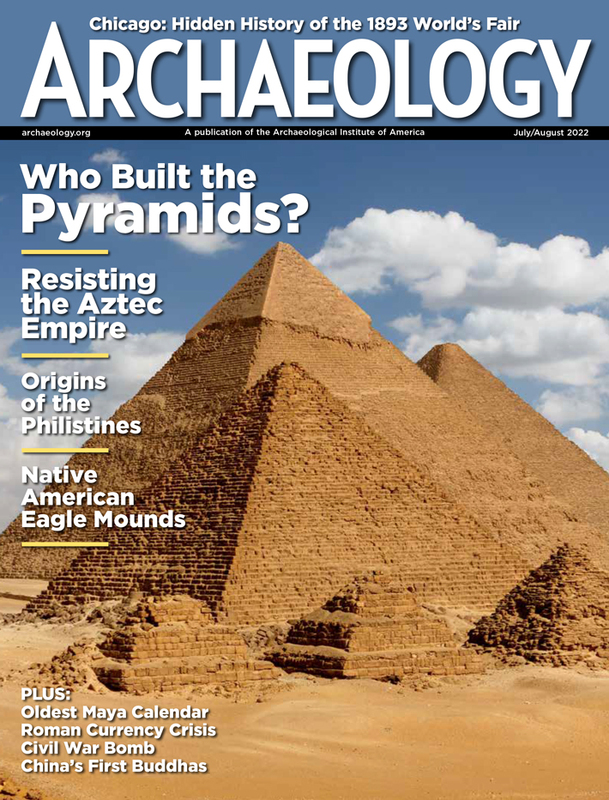 Each year the Archaeological Institute of America selects a theme on which to focus its public-awareness efforts. For 2005, our subject is underwater and maritime archaeology. It is especially fitting, therefore, that at our Annual Meeting in January, we presented to Lionel Casson the AIA's Gold Medal for Distinguished Archaeological Achievement, our highest award. Casson is one of the first scholars to bring together knowledge of classical ships from ancient written and artistic sources and from the investigation of actual shipwrecks. Casson has written many books on this subject, for both scholarly readers and non-specialists. His Ships and Seamanship in the Ancient World, first published in 1971, remains one of the most cited books in Mediterranean maritime archaeology. According to William Murray of the University of South Florida, his popular work The Ancient Mariners (1959) "is simply the most readable treatment of ancient seafaring that exists in any language." Casson came to the study of maritime history in his teens, when he and a friend chipped in to buy a small sailboat. He learned quickly that one can sail boats "easily and directly with the wind blowing from behind or from the sides, but when it blows from ahead, one can proceed only with difficulty and indirectly." As a graduate student at New York University, he wrote a paper critiquing an assertion in the authoritative Cambridge Ancient History that an ancient sailing vessel could travel between Italy and Alexandria in the same amount of time, regardless of direction. Casson showed that the voyage to Italy, against the wind, would have taken not nine days, as claimed, but "over two months or more!" His paper received an A+, and he decided "then and there that ancient sea travel was the path to pursue." Another "eureka" moment came in 1953, in the infancy of underwater archaeology. Casson and his wife watched the oceanographer and diver Jacques Cousteau documenting for television the recovery of remains of an ancient shipwreck near Marseilles. Afterward, they were taken to a warehouse where stacks of amphorae and other ancient pottery vessels from the wreck were being stored. "It was an eye-opening experience," Casson recalls. "I knew at once that I was in on the beginning of a totally new source of information about ancient maritime matters, and I determined then and there to exploit it." Casson embodies the ideals of the AIA: He is a scholar of the first rank, but also someone who has made an exceptional effort to bring his work to the general public. Friends and colleagues, such as maritime archaeologist Anna Marguerite McCann, praise him as a warm human being and tireless mentor. "There is," McCann says, "no one more admired in our field, and no one who has contributed as much to both the scholar and to the layman in furthering the field of maritime archaeology." 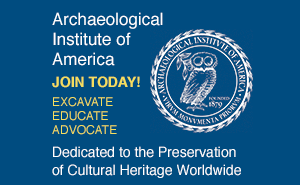 Jane C. Waldbaum is the president of the Archaeological Institute of America. Read Lionel Casson's acceptance speech. See all letters from Jane C. Waldbaum and past president Nancy C. Wilkie.